* 8 Cylinder engine * * Check out this 2019 Ford F-250 Super Duty XLT * * 2019 ** Ford * * F-250 Super Duty * This Oxford White 2019 Ford F-250 Super … Duty XLT might be just the crew cab 4x4 for you. It comes with a 8 Cylinder engine. Flaunting a suave white exterior and a medium earth gray interior. Call and schedule your test drive today! 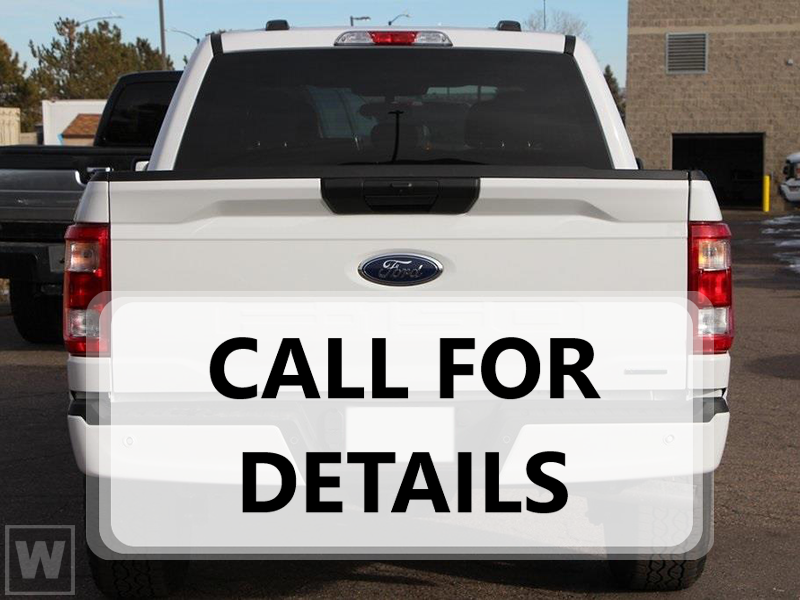 This vehicle is located at Barber Ford of Exeter. For more information, or to schedule a test drive call (570) 602-0226.